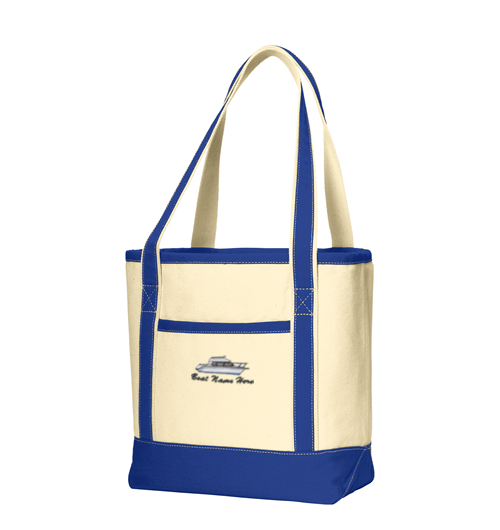 Port Authority® Medium Cotton Canvas Boat Tote, Perfect for the beach, shopping and events, these durable totes have open tops, contrast handles and contrast bottoms for classic good looks. 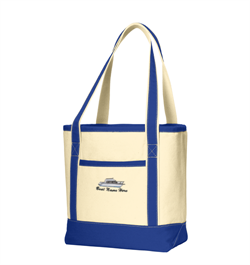 15.5-ounce, 100% cotton canvas body; 11-ounce, 100% cotton canvas handle trim and bottom. 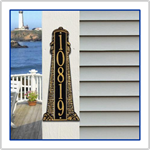 Exterior front pocket for easy decoration access. Interior hanging pocket with hook and loop closure to secure valuables. Dimensions: 13.25"h x 12"w x 6.25"d; Approx. 994 cubic inches.